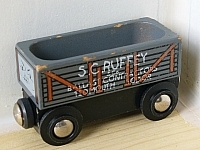 BRIO is a Swedish wooden toy maker best known for their wooden toy trains since 1958. 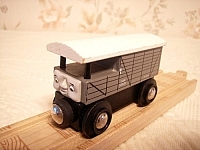 And like Learning Curve which made wooden toy trains for Thomas & Friends, BRIO was licensed to make Thomas the Tank Engine wooden trains but they were discontinued in 2000. 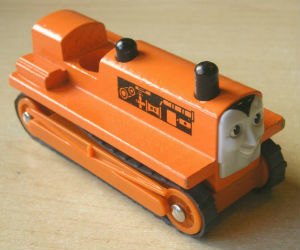 This makes the BRIO Thomas train collection highly collectable and fun to peruse even though their no longer made. 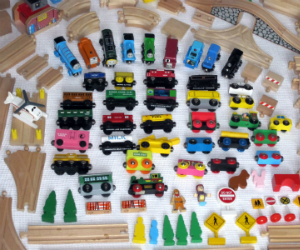 For your convenience Charles and Adam have created a collectors list to help organize collecting and identifying BRIO Thomas the Tank Engine wooden trains. These famous wooden trains are non-motorized and are appropriate for younger children ages 3 years and up unless otherwise stated (like the BRIO My first sets for 18 months and up). 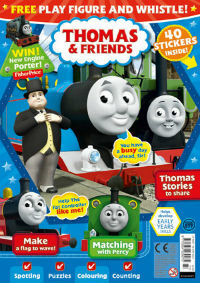 What makes these fun and enjoyable to play with are how easy they are to connect and foster imaginative play. 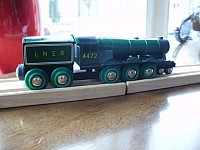 These trains connect with magnets and are made of high quality woods such as beech wood which make them durable and can be enjoyed from generation to generation. 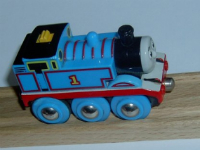 Hopefully Charles and Adam can pass their Thomas wooden BRIO trains to their children some day. There are certain things every child grows up playing with and also remembers all their lives and these little colorful wooden trains fit the bill. 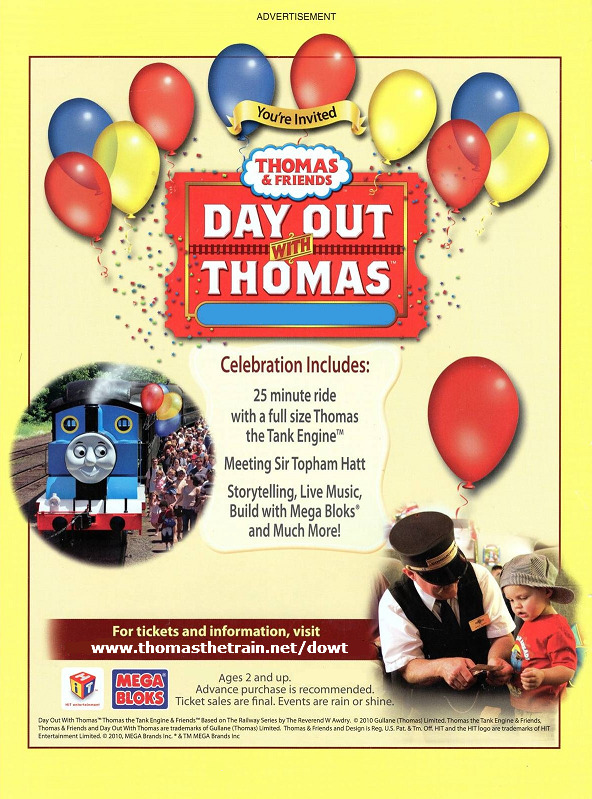 What the BRIO Wooden Railway offers is the opportunity for children to develop their creativity, social skills, problem solving skills. While these trains are enjoyed for hours of playing they also help with hand and eye coordination, imagination and inventing. 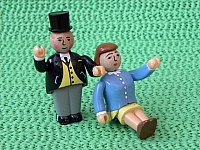 Just good old-fashioned childhood fun.